Happy Star Wars Day, Mickey Fixers! That’s right. 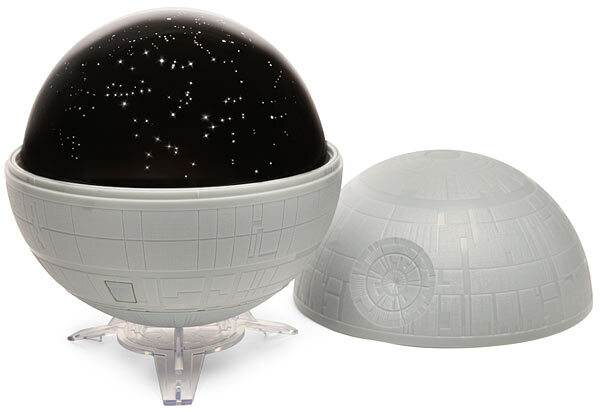 It’s the unofficial, yet much-beloved, Star Wars holiday-among-holidays: May the Fourth! We here at Mickey Fix are celebrating Star Wars Day by giving a shout out to our Favorite Fuzzball, Chewie, who is THE Wookie you’d want by your side in battle, during flight, and when weathering below-freezing temps (Do you know how much WARMTH those guys generate?) Here’s to you, Chewie, and your love, your loyalty, and your precious little growl. You remind us of another beloved friend of ours, of the canine persuasion. 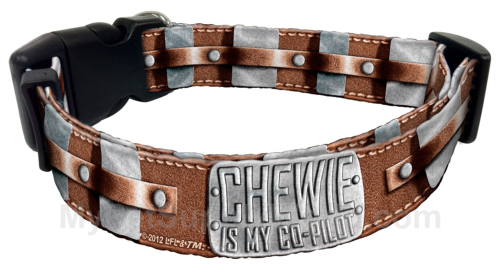 Click here to check out this fab, furr-dorable Chewie is My Co-Pilot Dog Collar for your favorite, fuzzy companion. And May the Fourth Be With You! Oh, now I wish I has a big fluffy brown dog just so I could buy him this collar. The price on that isn’t bad either. My “big” dog may need one of those.